Kimi Ora School employs physiotherapists to work on improving our students physical skills in order to maximize their functional skills. The physiotherapists provide assessment programmes that meet the individual student’s needs and facilitate their learning. 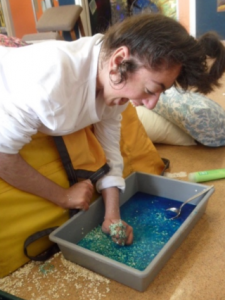 Programmes that provide for the development of gross motor skills are developed. 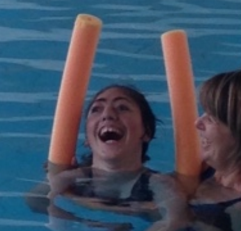 This takes many forms including individual and group sessions, hydrotherapy, swimming, games and sensory programmes. In 2002 Kimi Ora School introduced the MOVE (Mobility Opportunities Via Education) programme. This programme aims to maximise the physical functional achievement of students. 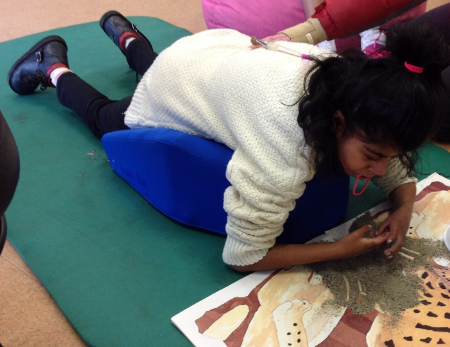 Through practising a set of sequential developmental skills each student aims to build on their pre-existing ability. The Kimi Ora School physiotherapists are involved in splint/orthotic prescription, wheelchair assessment and adjustments and the provision of standing frames and walking aids where appropriate. 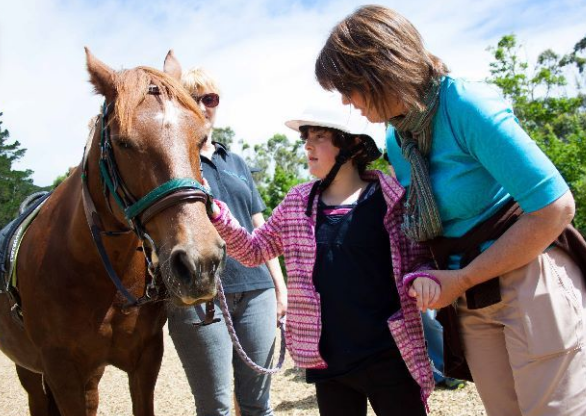 The physiotherapists are also involved with the planning and implementation of the horse riding programme at RDA for Kimi Ora students. Our Physiotherapists liaise with other school staff, families/caregivers, hospital specialists, orthotists and health therapists. They will also attend specialist appointments with the children, if requested by the family.